Your Favorite Christian Rock All in One Place! 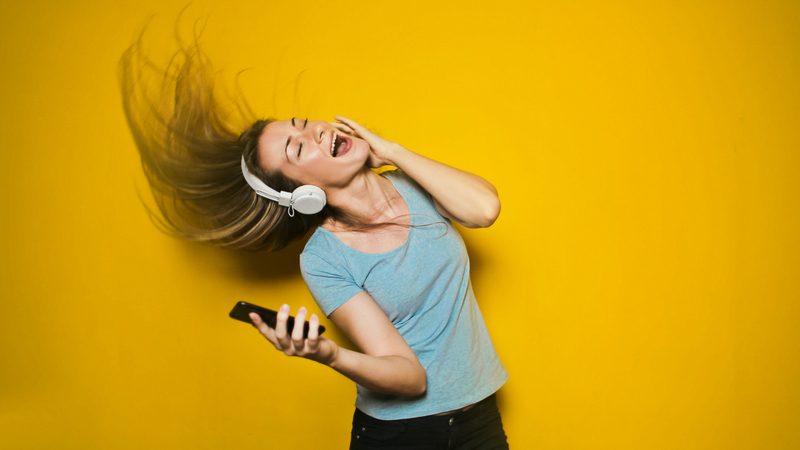 Listen to Your Favorite WAY-FM Shows Whenever You Want! 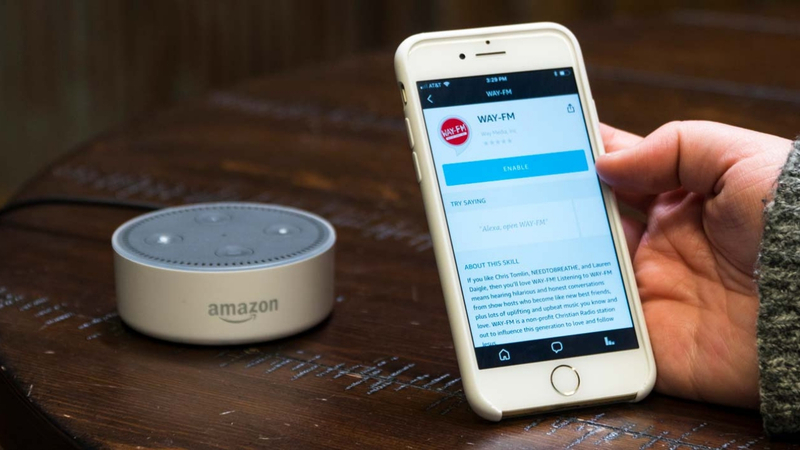 Stream WAY-FM on Your Amazon Echo! Free Bible Need Prayer? Need to Chat? Take an Unforgettable Cruise to Alaska with WAY-FM!